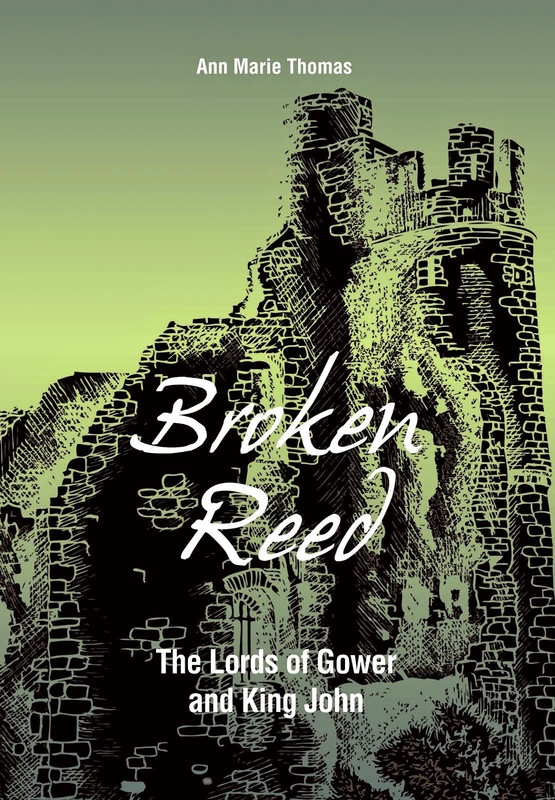 My new book in the Stories of Medieval Gower series, is Broken Reed: The Lords of Gower and King John. 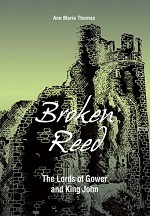 The biggest sales I have of these books is to tourists and locals in Gower, south Wales. They buy print copies, and even though the information is in the books, they don't go online and leave reviews. To be honest, neither do I when I buy books. 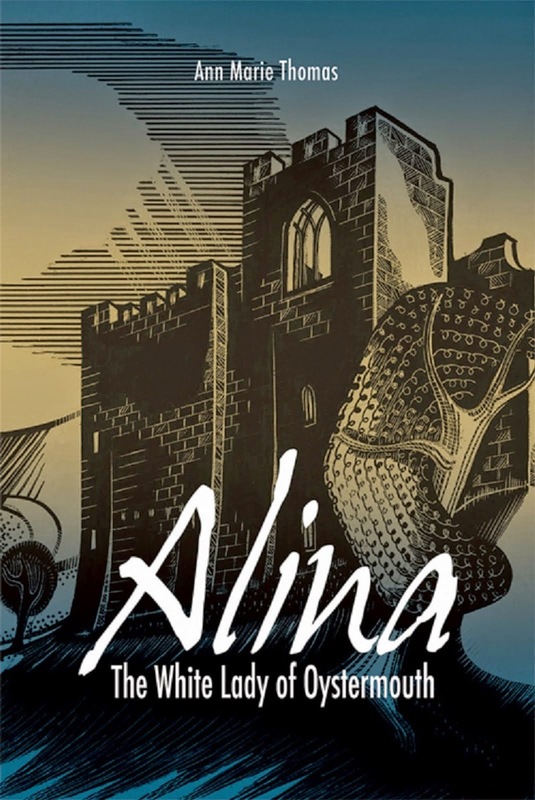 I only have a few reviews of Alina, The White Lady of Oystermouth, and none at all for Broken Reed. This isn't surprising, as it is the off-season for tourists and Oystermouth Castle is closed. But, in readiness for the new season in spring, I want to get some reviews. Story Cartel is a new way for readers and authors to connect.This is a home to any kind of book you could imagine, from nail-biting thrillers to tender romance novels, serious literary fiction to self-help non-fiction. 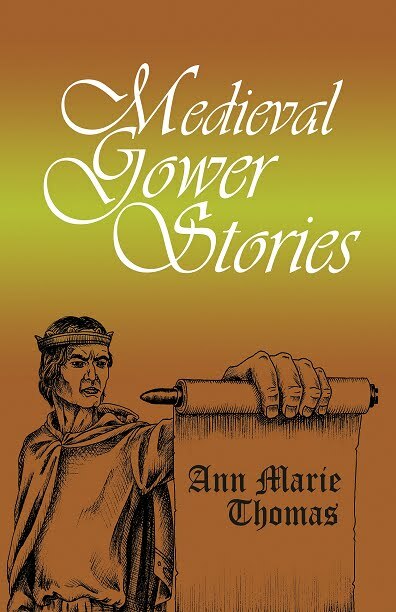 Story Cartel is full of books that are read and discovered by people like you. Since October 2012, 16,600 people have downloaded 37,400 books, helping over 500 authors get reviews on Amazon, Barnes & Noble, Goodreads, and blogs. Thousands of readers are connecting with new authors right now. Every book is free for a limited time.The books you see on Story Cartel are all offered free by generous authors in exchange for your honest review. For book lovers, Story Cartel is a resource to discover great books and fresh authors; for authors, it's a platform to build deeper relationships with readers. 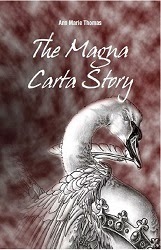 As long as it meets our guidelines, any author can launch their book on Story Cartel. 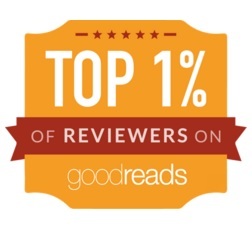 Readers support authors by leaving their honest review.All books on Story Cartel are completely free, but in return you support authors by leaving your honest review, whether good or bad, of the book you downloaded. 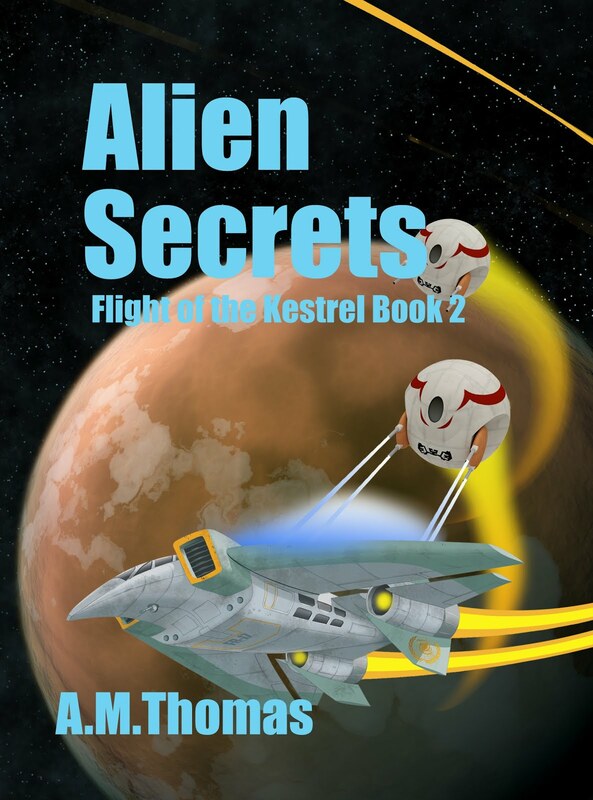 Your reviews help authors market their books and gives them valuable feedback to improve their writing. 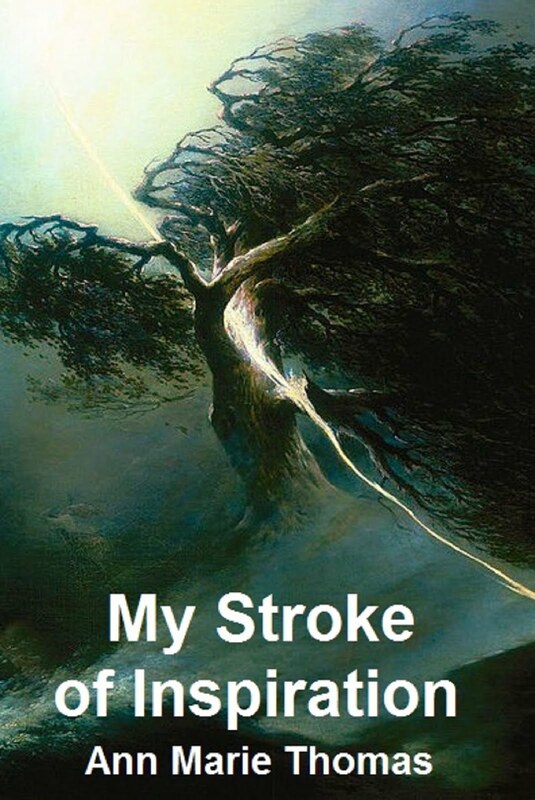 So I have launched Broken Reed, and you can download a free copy here in return for your review. 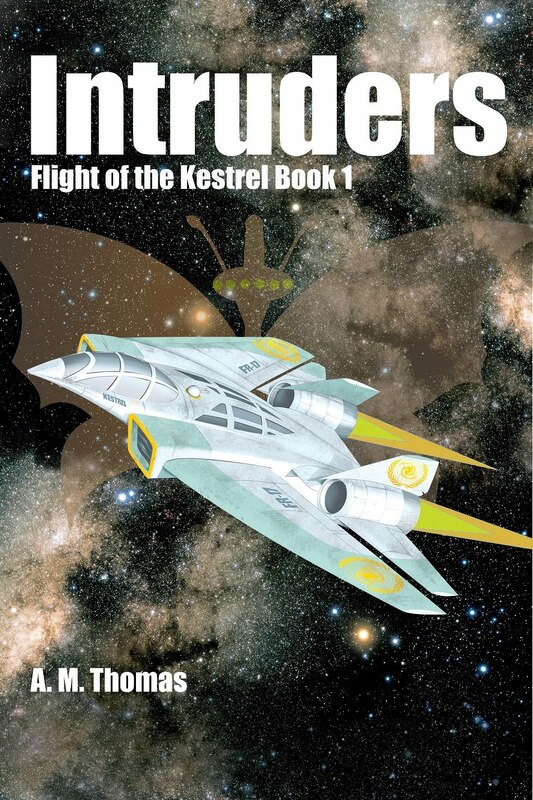 All those who review go into a draw for one of five free print copies of the book. I would be really grateful for your participation, and if you can spread the word to your friends about the offer, that would be even better. Thanks!